One can never truly be certain what year it actually is. 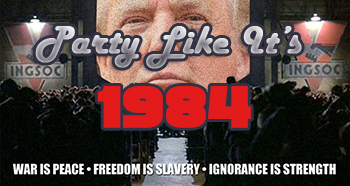 Maybe it’s 1984 only now. Imagine the music of the early and mid 1980’s fitting the political climate of today. It’s as if Orwell’s book is just now becoming a reality. This is just a small showcase of newer Goth based music and artists from LaTeX RaDiO podcast. Special thanks to Solar Lodge and Venus Aeon records. 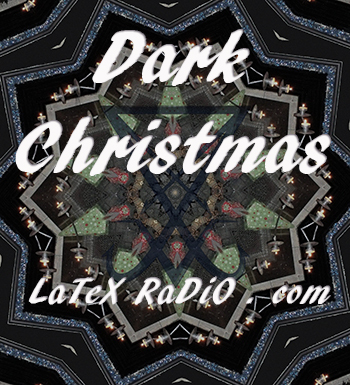 Going a bit darker than the 2010 Dark Christmas episode, this version includes Industrial, Gothic, Folk, and Experimental. The tracks are not as you’d expect. Though they may have titles of well known Christmas carols, they do not sound anything like traditional versions. Some may liken it to having a bad acid trip on Christmas night. Still others may find it represents a journey of the birth of the Light from Darkness. This episode is based on the themes of Hell, Devils, Demons, Satan, and the Occult. The Revelation of “Bob” is a ‘rant’ written by TG Mondalf and performed by Fritz Fredric of Asmodeus X for The Sugenius Hour of Slack by Rev. Ivan Stang of The Church of the Subgenius. The newest release is “Field Grooves” by Mystified. This is a 3 track EP featuring songs created using as a basis some field recording mystified made in his apartment. Metal, water, and other local sounds writ large. 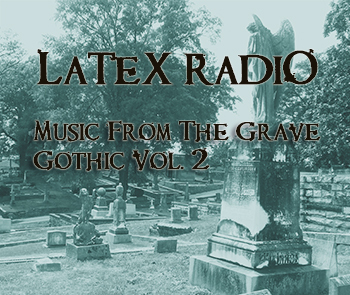 An enchanting collection of dark and decadent music with all proceeds going to Bat World Sanctuary to benefit bat rescue, rehabilitation and conservation. The dark music community pulling together to help raise money for bat rescue, rehabilitation, and conservation. Produced collectively by all artists involved. This digital album includes a 24 page .pdf booklet that contains bat related art, information about each of the songs and artists, and some information about the charity. As many of you may know, Sebastian Komor, known for such music projects as Icon of Coil, Monofader, Komor Kommando, Squarehead, and Moonitor, to name a few, also works on video game music and scoring as well as EBM/Industrial projects. I happen to be browsing through Soundcloud recently and happen to run into this; an EBM version of the Game of Thrones theme, so I thought I’d share it! It’s very well done!!! 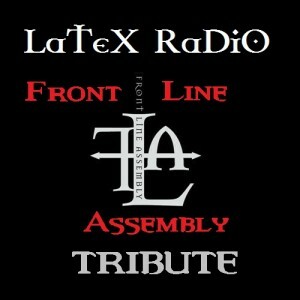 This episode is a tribute to Front Line Assembly including many of their side-projects. 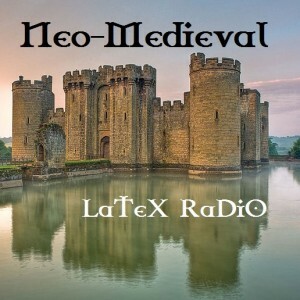 Hosted by TGMondalf of LaTeX RaDiO this Tribute originally aired on Daria’s Cheat Sheet on Codebass Radio.